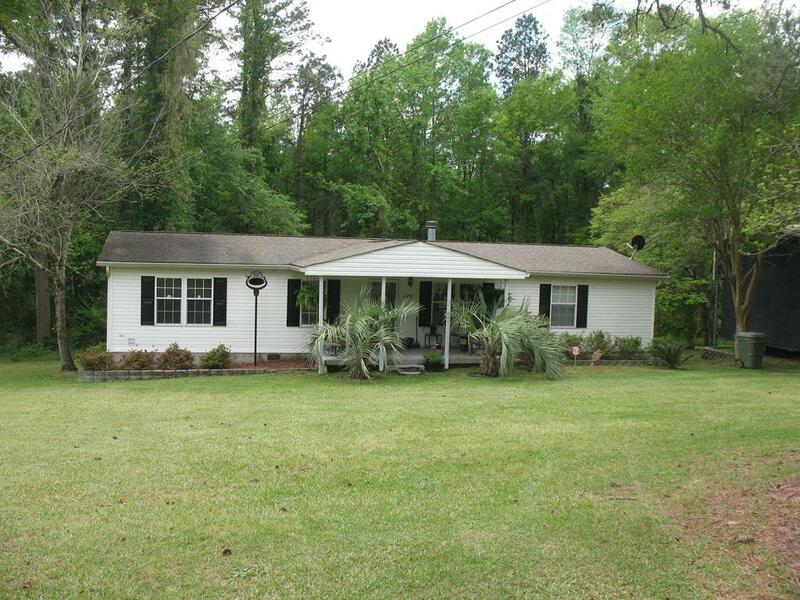 Come on in and enjoy the beautiful setting of this well maintained home on 0.66 acre. Mature landscaping with dogwoods, camellias and azaleas. 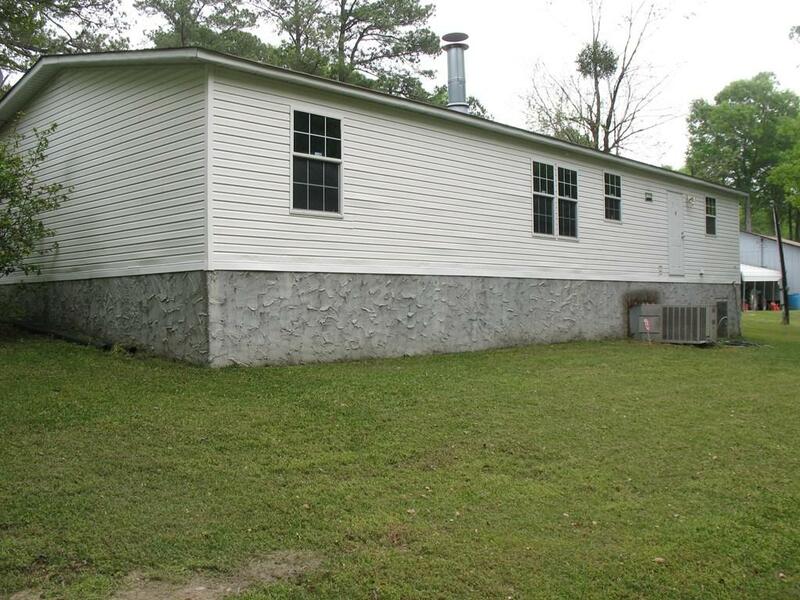 The home has a covered front porch, a GreatRoom with a fireplace with the convenience of gas logs, separate dining room, updated kitchen with a fresh look and new appliances. 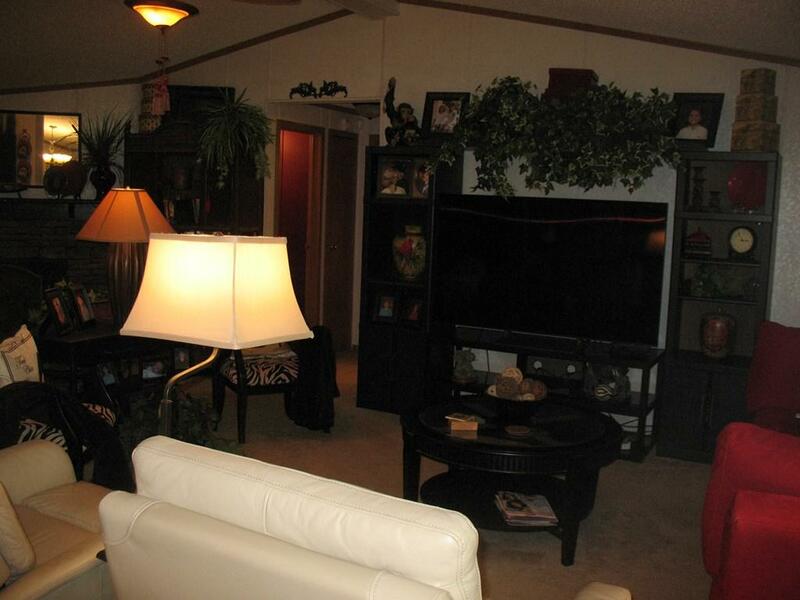 The home also features a split bedroom plan with all bedrooms having walk in closets for lots of storage. The owners suite has a private bath with a garden tub, separate shower and double vanity. 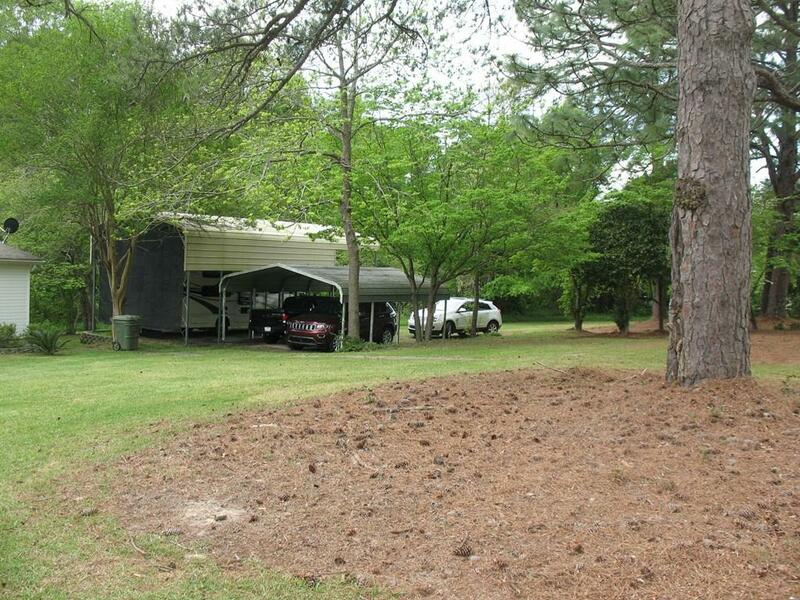 Outside, you have a detached double carport and a RV canopy. The roof was replaced with architectural shingles in 2014. Home is on a permanent foundation.